President Donald Trump told a political rally in Iowa earlier this week that he has instructed the Environmental Protection Agency (EPA) to begin allowing year-round sales of E-15, which is gasoline blended with 15 percent ethanol. 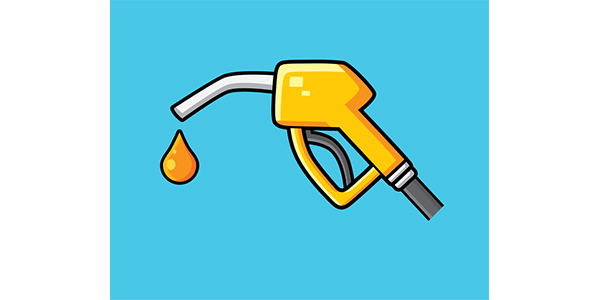 Most gasoline available in the U.S. is blended with 10 percent or less ethanol, and sales of E-15 are not allowed in the U.S. over the summer months due to an increase in air pollutants such as ozone. In addition, some automobile manufacturers warn that their vehicles may not be compatible with E-15, and warranties will not cover E-15-related damage. Industrial Info is tracking more than 300 active ethanol-related projects in the U.S. The Midwest, home to the Corn Belt, has the highest amount of ethanol project activity in terms of value, thanks to high maintenance activity at existing production facilities, followed by the West Coast. Click here for more details from Industrialinfo.com.